Restoration Hardware Inspired Wall Art…. Anytime I get the opportunity to imitate the style I do. I cannot afford Restoration Hardware most of the time, so if I can make my own version I will. 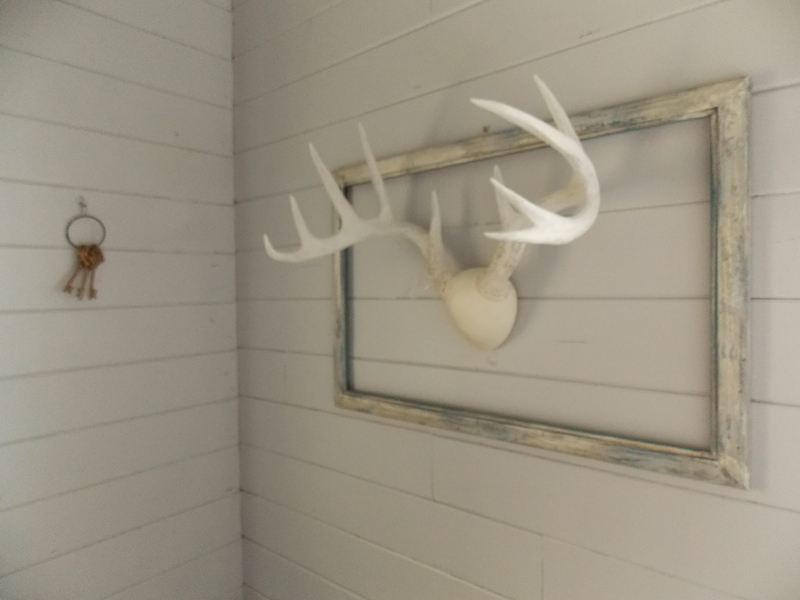 My dear husband has had some deer antlers for years that I felt were really quite ugly and somehow managed to keep them in the garage for the past 15 years. One set was mounted with mustard colored velvet and the other with a greenish velvet…very ugly and sort of tacky. 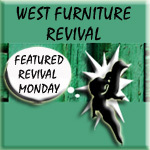 Then… one day while browsing through the Restoration Hardware catalog looking for inspiration, I saw they had antlers painted white and had placed a frame around them….their starting price was around the $400.00 range. 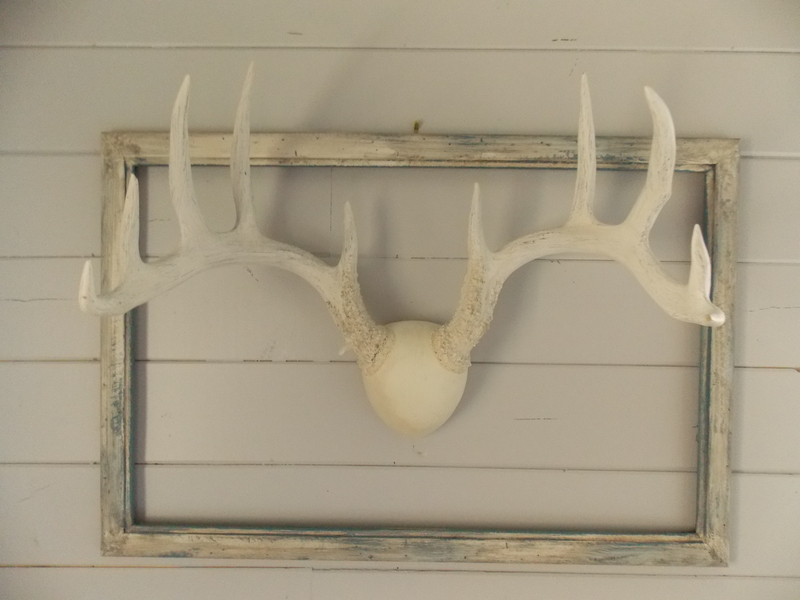 Well, I had two sets of antlers and some old frames in my garage!!! Hmmmm!!! So away I went. 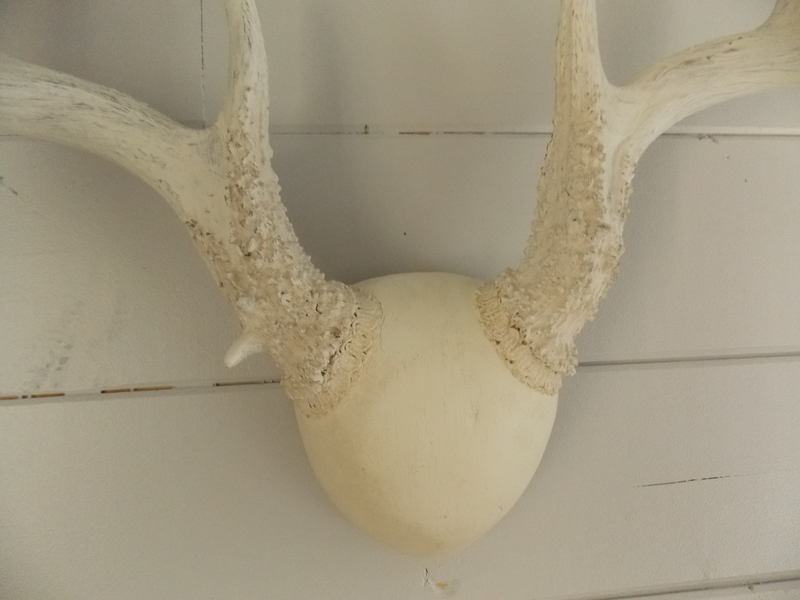 I removed the antlers off the plaque they were mounted on and painted them with white chalk paint and gave them a coat of clear soft wax. 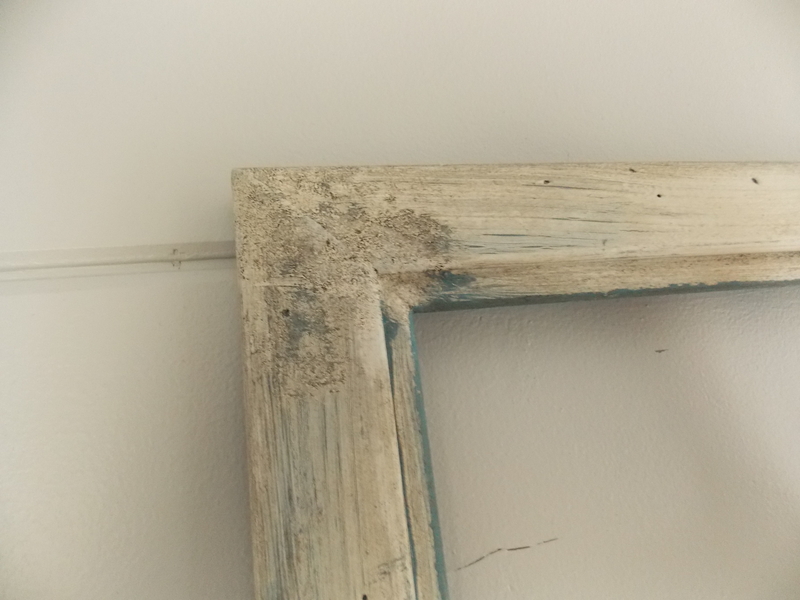 Then I painted a old frame I had in 2 different colors, layering them and distressing them to look aged. 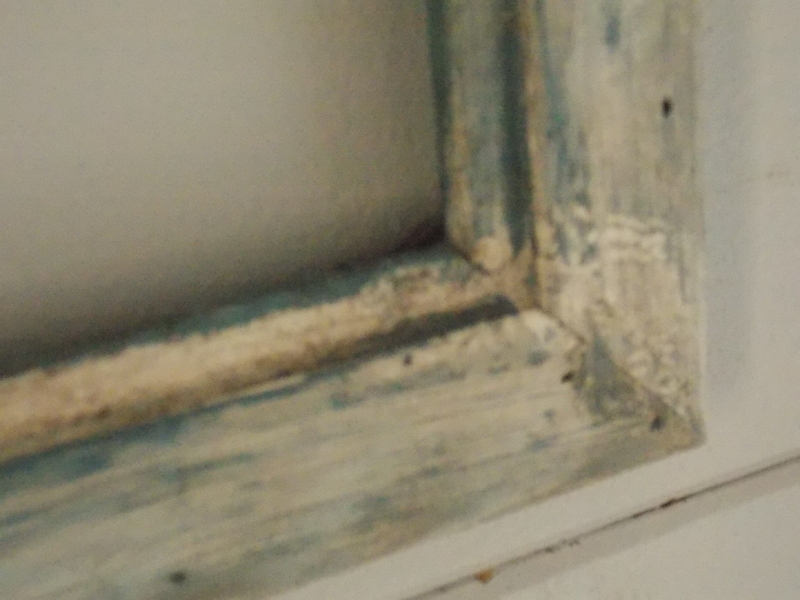 I added dark antiquing wax to finish the frame and tone down the blue I used. 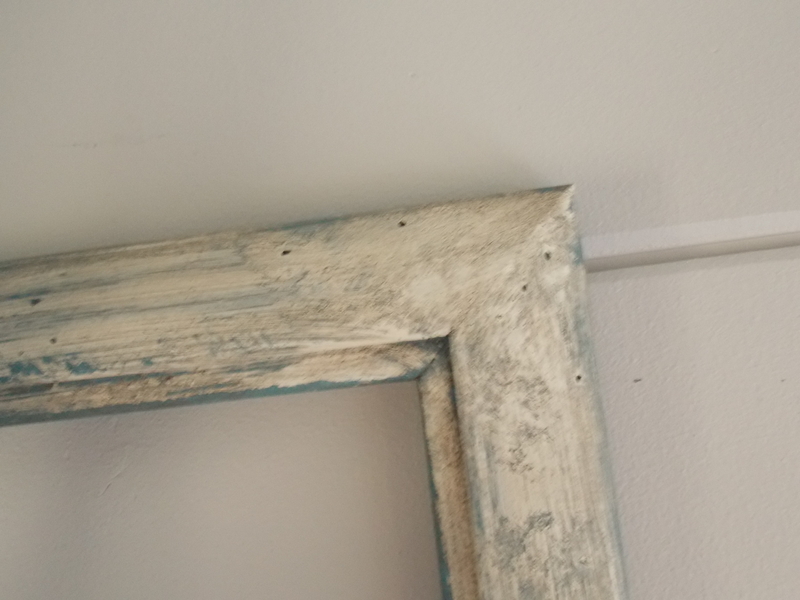 I used both chalk paint and milk paint on the frame. 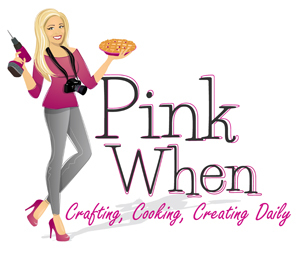 Here is how it turned out! I decided to hang them in our mud room. At first I had considered hanging one set over each of my boy’s headboards in their room, but that seemed a little risky…with all the horsing around they do, I could see someone getting hurt on them. I really like the patina on the frame. I can’t decide if I should put a wider, bulkier frame around the antlers or leave it the way it is. 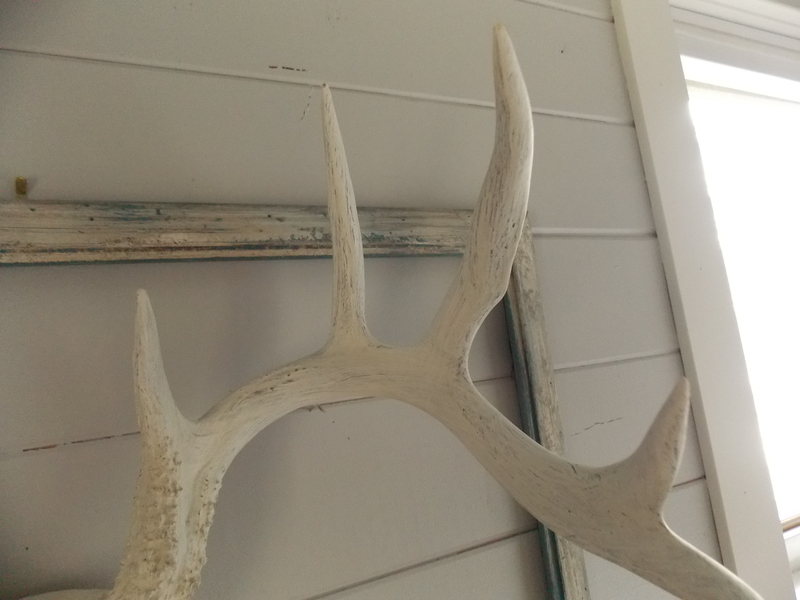 I almost feel that the frame feels too “light” for the weight of the antlers… Thoughts anyone? Hope you have a happy Monday all! Thinking maybe you could cut a board to fit the frame and mount the antlers on the board to give me substance. 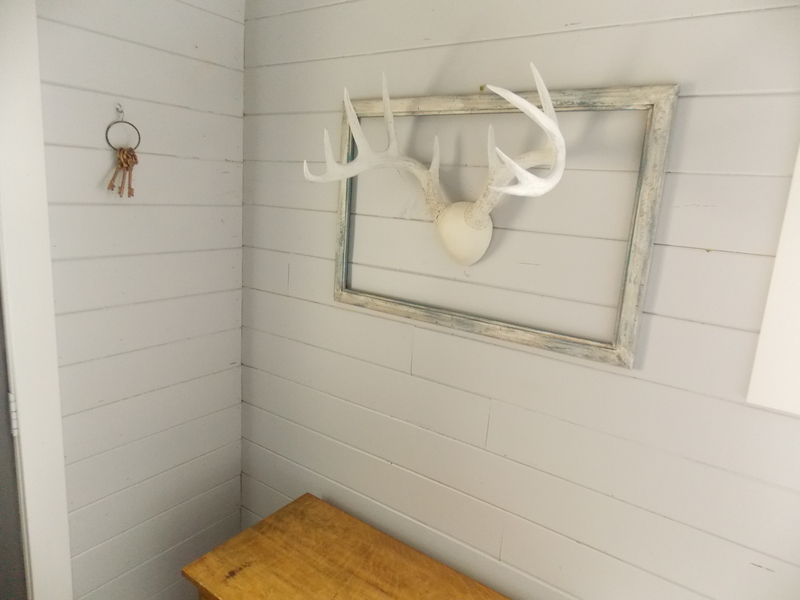 Paint the board to match the frame or darker to make the antlers stand out. Love the finish on the frame. Hello! Thank you for the suggestion and the visit. I agree the antlers need some substance or a little more to ground them. 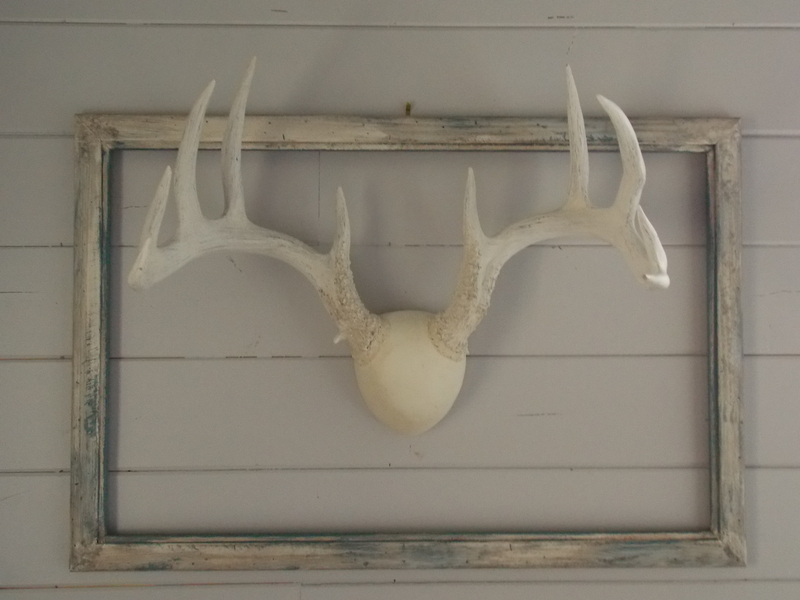 I think the frame makes the antlers look “powerful.” Maybe just a little heavier frame, but not much. 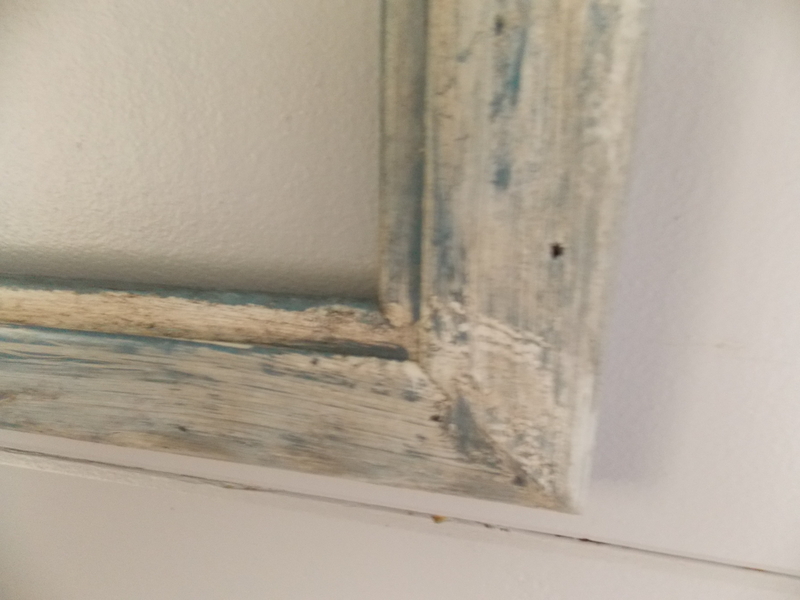 Would you explain the painting process on the frames. I really like them and am getting ready to start some.